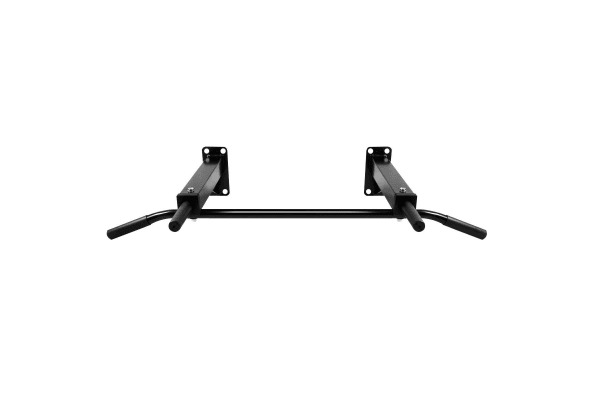 Work on your muscles in a better way with this wall mounted pull up bar! 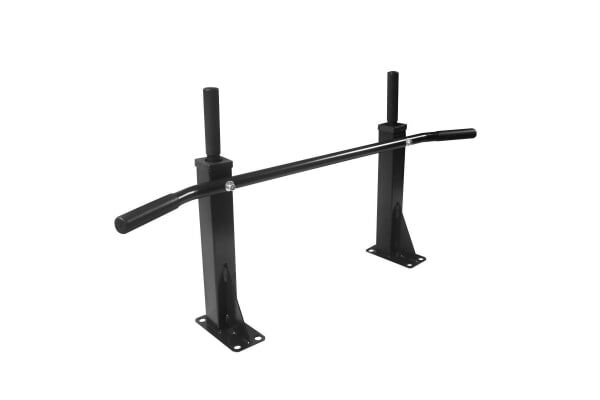 Featuring 10-PRO grade foam handles and heavy gauge steel construction, this chin up bar is great for stimulating upper muscles and developing overall body strength. The only way to do your workout anytime you want is to order now and get one in your home gym! Ideal for Pull-Ups, Push-Ups, Chin-Ups, Dips, Crunches, and More!